Are dairy foods healthy, or is it best to reduce or even avoid them in your diet? Here is what the science says. Dairy is one of the most controversial food groups. Is it healthy — or a health risk? It really depends on what you need. 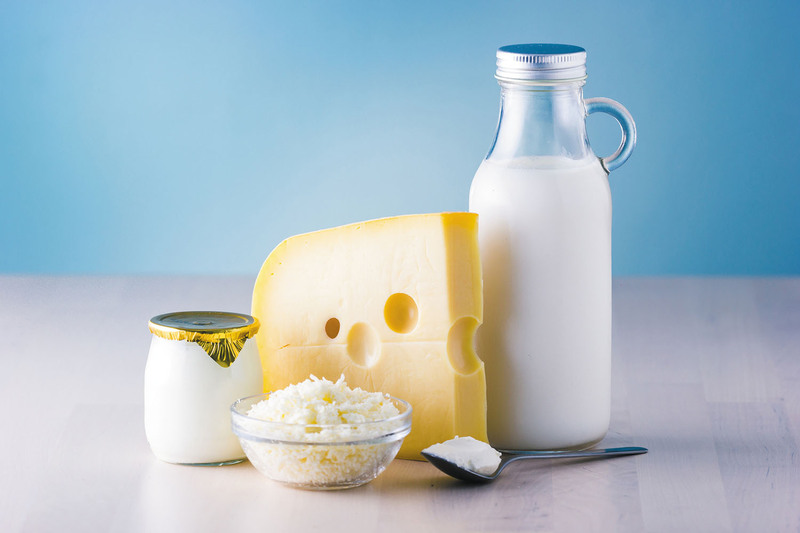 "Dairy isn't necessary in the diet for optimal health, but for many people, it is the easiest way to get the calcium, vitamin D, and protein they need to keep their heart, muscles, and bones healthy and functioning properly," says Vasanti Malik, nutrition research scientist with the Harvard T.H. Chan School of Public Health.